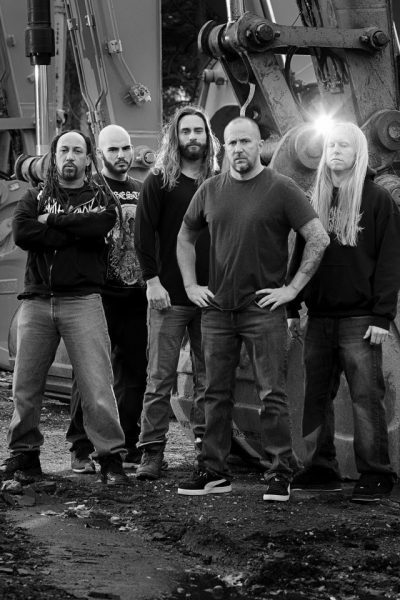 SUFFOCATION CONFIRM GLASGOW & LONDON SHOWS IN JUNE. Death metal trailblazers Suffocation are pleased to announce that they will be playing a show in Glasgow on June 3rd, the day before their already confirmed show in London on June 4th. The dates are part of a two month European trek running from early June until late July, consisting of mainly festival shows, plus a few club shows. 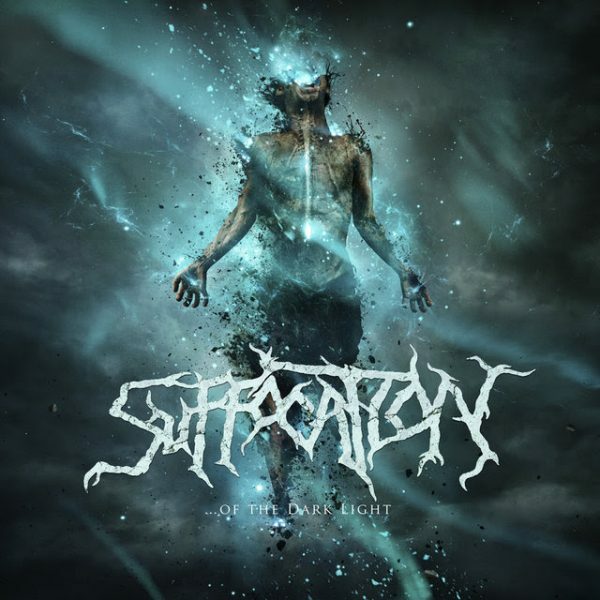 Suffocation are touring in celebration of their latest release ’…Of The Dark Light‘ which was released in Summer 2017. You can purchase the album HERE digitally and physically.